PayPal is a safer payment method recommended by eBay. Most items paid for with PayPal are eligible for eBay's Money Back Guarantee, encouraging buyers to buy from you over others. Plus, your customers will enjoy a faster, safer and easier checkout experience. 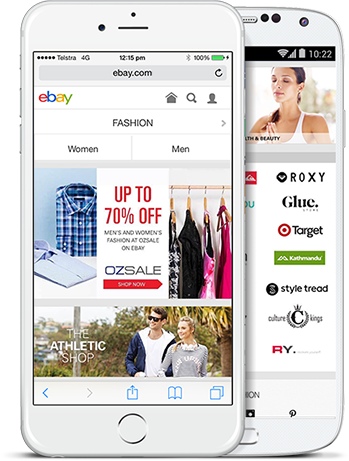 Whether you're a big business or a casual seller, eBay is a great way to reach customers and around the world.